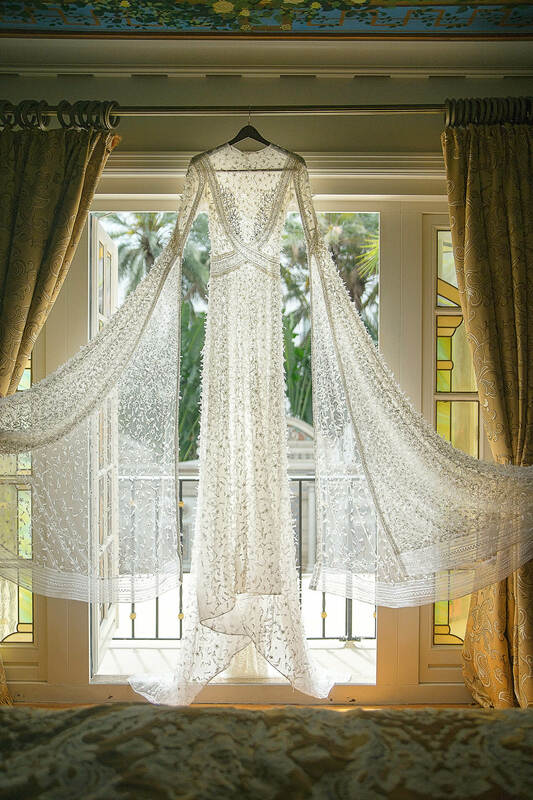 What would you likely imagine by words Versace Mansion Luxury Wedding Inspiration? Well, now imagine Monday evening in Miami, burger time with my friend Cengiz… yes, burgers! Eating awesome burger, enjoying even better beer and chatting about our blessings. Then suddenly we started new theme. We both needed new inspiration, luxury bridal shoot for our new web pages. And we started to work on it. 1 weeks later was involved Jean-Charles Vaneck and even Cengize’s friend Fran, photographer from Paris. We started to look for the venue. And we was able to get Versace Mansion as a prime location for our shoot. 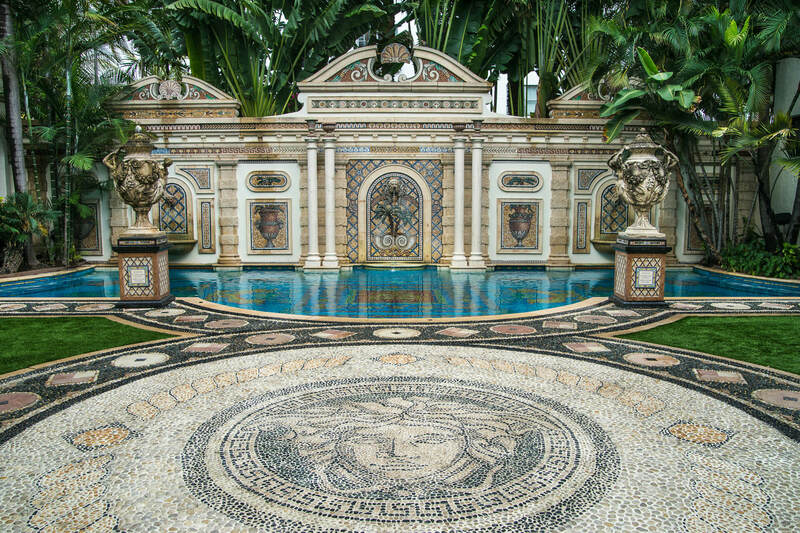 Yes, famous fashion designer Gianni Versace’s former home The Villa Casa Casuarina in South Beach, Miami. Next highlight was collaboration with Chernaya Bridal House and luxury bridal gowns designed by Elie Youssef. 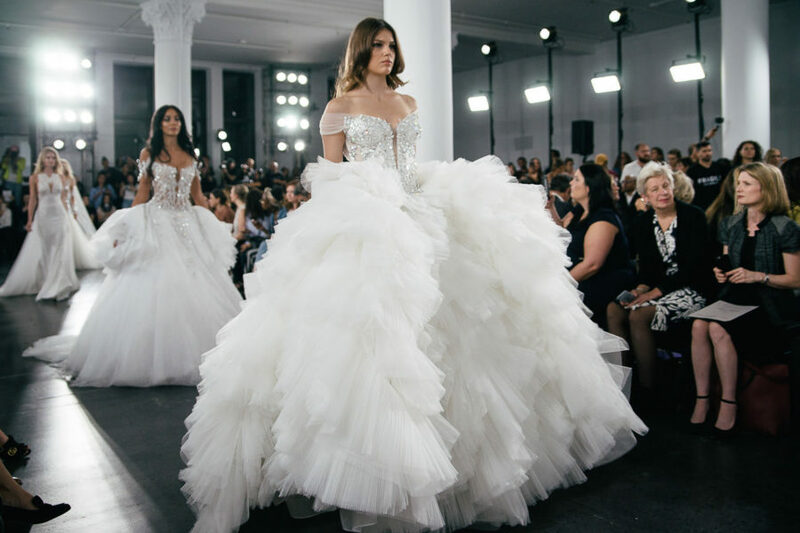 There was no gown below $10k and the most gorgeous bridal dress was worth $50k! 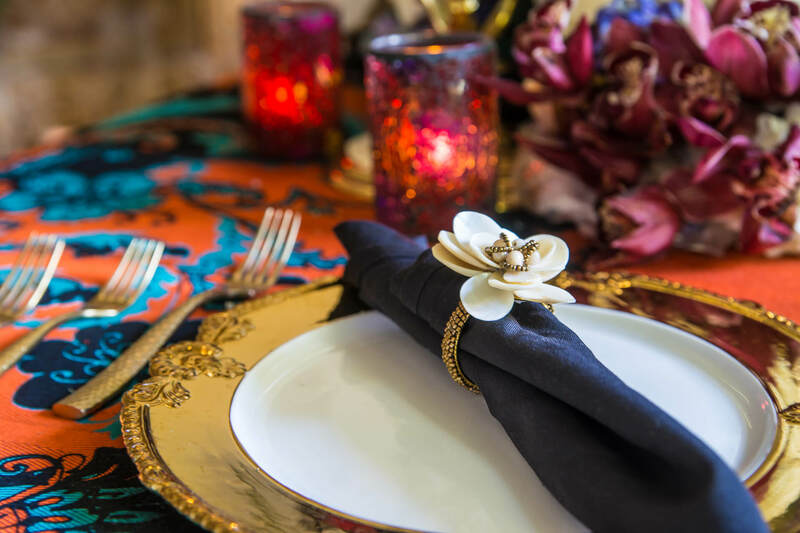 After you have these, it’s already clear that for our Versace Mansion Luxury Wedding Inspiration shoot you have to have the best of the best from everything. Bridal beauty artists from Live Your Beauty Academy, one came from Australia and one from New York. White Lamborghini and great models from Elite and Next. The shoot was not easy. We slept 90 minutes because of a huge wedding a day before. We started at 6am with makeup and continued shooting almost entire day in Versace mansion. At the end of the day we have moved to Miami Design District for some last shots. Another 18 hours working day, but worth every second! 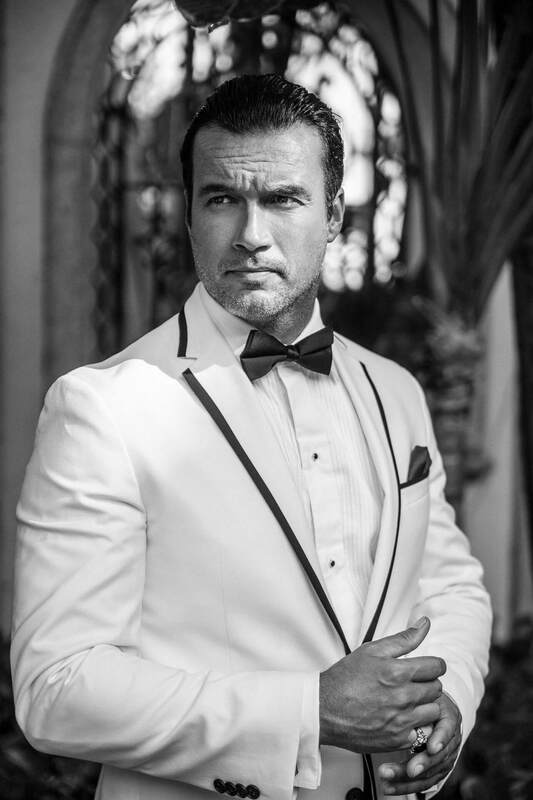 My pictures was published on Grace Ormonde Wedding Style! Here are my pictures from this awesome Versace Mansion Luxury Wedding Inspiration. Let me know your thoughts in comments below. If you like our work and you want to see more, you have couple options. or more bridal editorial work and bridal fashion shows. Sorry Joel, too late for this one. There is already new 2018 collection. LOL, I agree, the dress is gorgeous. Thank you for appreciating the photos too. Wow! Awesome photos Jan! Amazing work as always! Peter, thank You very much! Really appreciated. Jan! So stunning!! I love that this all started over burgers! That gown is drop dead gorgeous and I think your vision really came to life… always good to shoot a little inspiration when you need it! Thank You very much for stopping by and nice comment, Sarah! Dang – this is gorgeous! That mansion looks unreal and that Versace dress is gorgeous – love those sleeves! Wow! This is absolutely incredible! That blue dress!!!! These dresses are insanely gorgeous. Your work is stunning. I always look forward to your blog posts,amazing work as always!! So glamorous!! thank You very much for stopping by and very nice comment, Breanna! Speechless – your work is GORGEOUS! Everything about this is stunning – amazing job by the whole team! Wowww! This is epic! That black and white one of her on the bed is so awesome! You did a great job! Your photos blow me away every single time I see them! This is one of the most beautiful shoots I have ever seen, wow!! wow, thank You very much, Laura! Truly fantastic read and beyond beautiful imagery! The photography is amazing! The locations are even more spectacular and well the looks go without saying. Beautiful. Your comment is beautiful as well Bobbie. Thanks! The wedding dress in this post is FANTASTIC! Thanks for sharing. And thanks for your fantastic comment Alya. See you around. This is an ultimate dream come true for most girls. I’d like to get married in a place like this too! Oh my, stunning and gorgeous photos! I have no words — this is so beautiful! Thank you for such a beautiful comment Ai. Wow! Mind blowing.. I’m impressed with the bride look. Brides should look impressive, right? Your pictures are awesome and this location is very very incredible. Amazing photography.great location….some lovely dresses..
Oh my god! She look a diva in blue dress <3 Jaw dropping, Indeed! I second that, jaw dropping indeed! Wow, from the villa to the dress, everything is luxe. Love the photographs. Yes, lavish and luxurious indeed. Thanks for dropping by Kela. I highly agree with you Nina. Wow…. Versace is synonymous to Ultra Luxury…… And this photo shoot is beyond compare…… Congrats…..
Ultra luxury indeed Jeferson. Thanks for dropping by. Wow! such an amazing photoshoot. The dress, location and photography, everything is just top notch. And thank you for such a topnotch comment too Puja. I am not a big fan of photoshoots, but this one is done amazingly well, each photo is taken with such care, and utmost perfection, the destination is pure class, and it screams luxury. Wow, thank you so much for your kinds words! 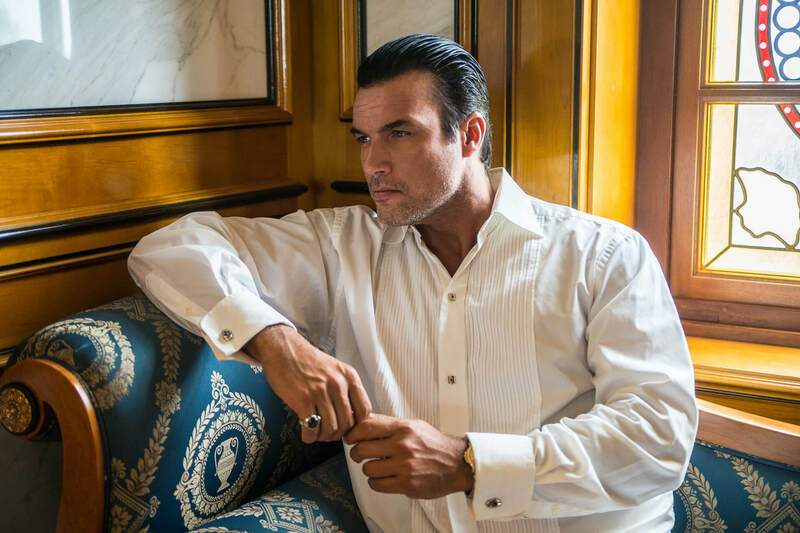 Versace Mansion is a beautiful location, these pictures are just gorgeous! This is absolutely gorgeous. I love everything about it. The pictures and mansion everything is so marvelous. Marvelous indeed! Thanks for dropping by Monidipa. Yes, you better! LOL. Thanks for dropping by. Beautiful looking pictures! Each speaks of class. Her lace white dress is an inspiration! I love the whole place, bespoke and stunning. 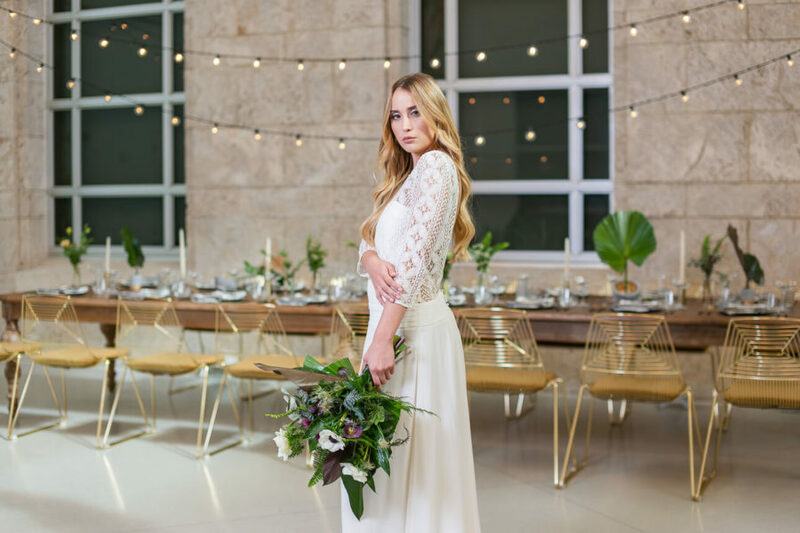 OMG…that first (white) bridal gown is breathtaking and so is your photography. Great job, as always!